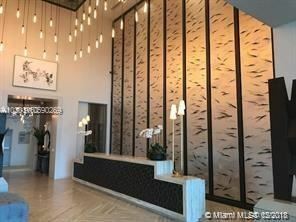 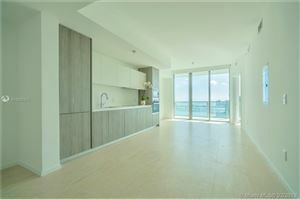 This lavish condominium in Midtown Miami presents a rare opportunity to own a piece of both South Florida worlds. 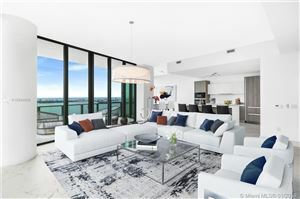 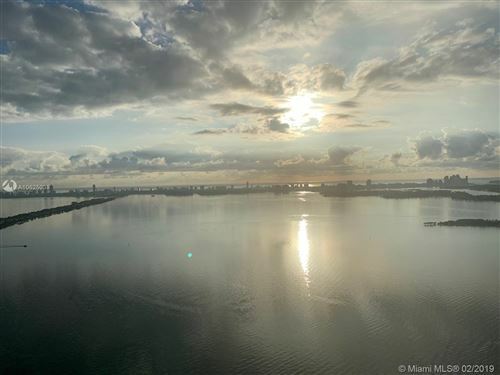 Biscayne Beach will afford its residents the ultra-chic city life, in one of the hottest locations, along with their very own man-made beach. 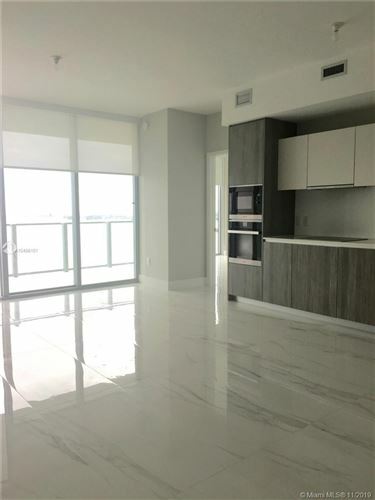 Residences will include one to four bedrooms and are on the more affordable end of the luxury spectrum. 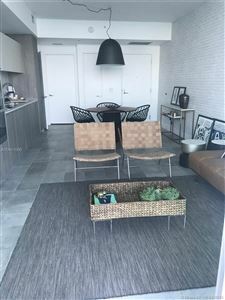 Amenities are complete with a basketball court and a beauty salon. 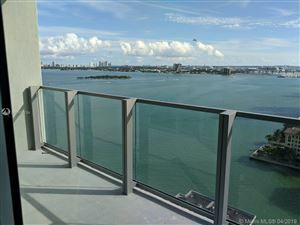 If you’re interested in the lifestyle Biscayne Beach promises, look below for condos for sale.